Available to our US Customers. 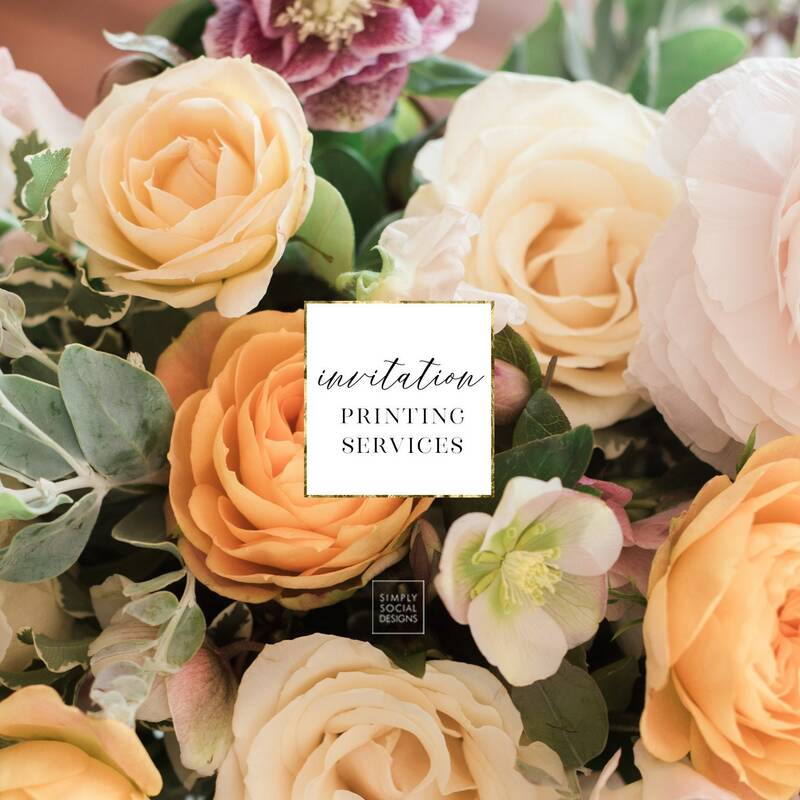 Need your invitations printed, but not able to print them yourself? 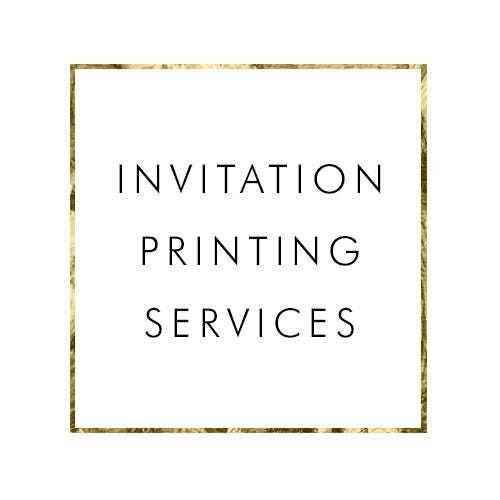 Add this listing to your order to have your invitations professionally printed and shipped right to your door. This listing is for 5x7" single sided printed invitations. If your invitation is double sided, please contact us for a custom listing. 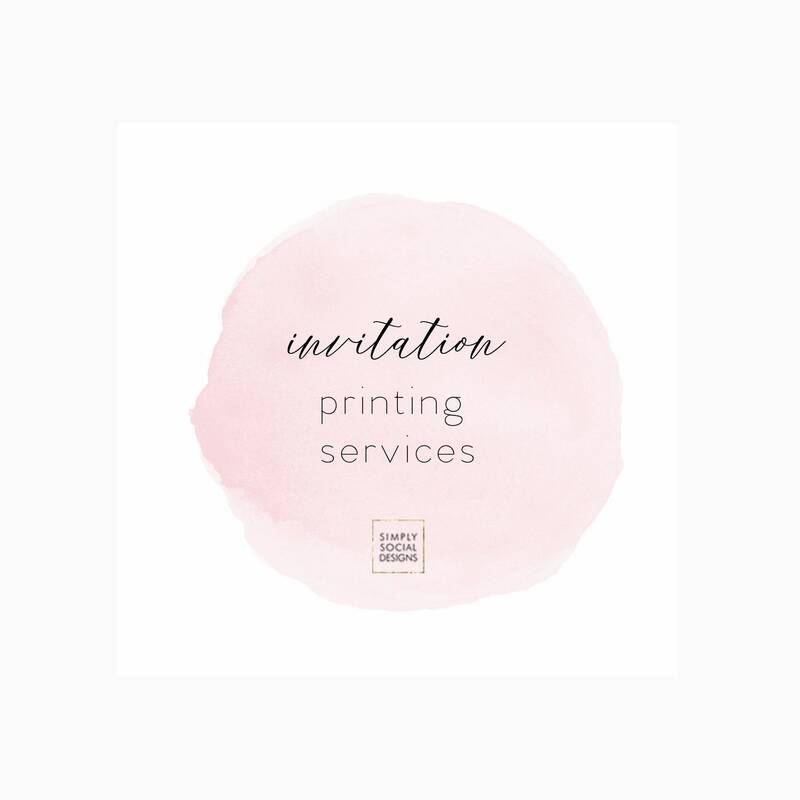 Your invitations will be printed on 120# uncoated white matte card stock. Plain white envelopes are included with purchase. 2. Add the invitation listing to your cart. 3. Add the party details and shipping address (if different from the shipping address associated with your account) to the notes at checkout. 3. Once approved, your invitations will be released to our printer for printing. Printed invitations may take 7 to 10 business days from approval to receipt by mail. No changes can be made once the invitations are approved for printing. If changes need to be made, additional fees will apply. Your invitations will be shipped via 2 day priority mail. You will receive an Etsy message containing a tracking number. **Please note, invitations will faux gold foil or faux gold glitter effect print like a photograph of gold foil or gold glitter. There will be no actual gold foil or gold glitter on your invitations.